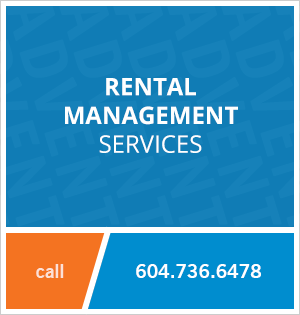 3503 - 667 Howe Street, Vancouver, BC, Canada. Welcome to the Private Residence at Hotel Georgia. This premium building offers superior quality from the entry lobby to inside your residences. The Private Residences is attached to the Georgia Hotel giving you access to their amenities, concierge service and lounge area's. Enjoy the convenience of being steps away from Vancouver's financial district, Pacific Centre Mall, transit lines and some of Vancouver's finest restaurants. 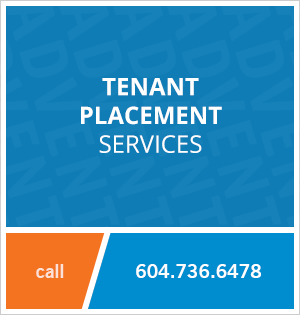 Contact Advent today to rent this 1 bedroom unfurnished apartment in Downtown Vancouver at the Private Residences at Hotel Georgia, rent with ADVENT!